Get TV Ready! 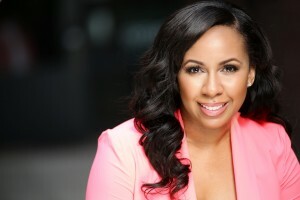 was created by GlenNeta Griffin, an Atlanta based Actress, Television Host and owner of Positive Press Public Relations Firm to help others succeed in the Television Industry. 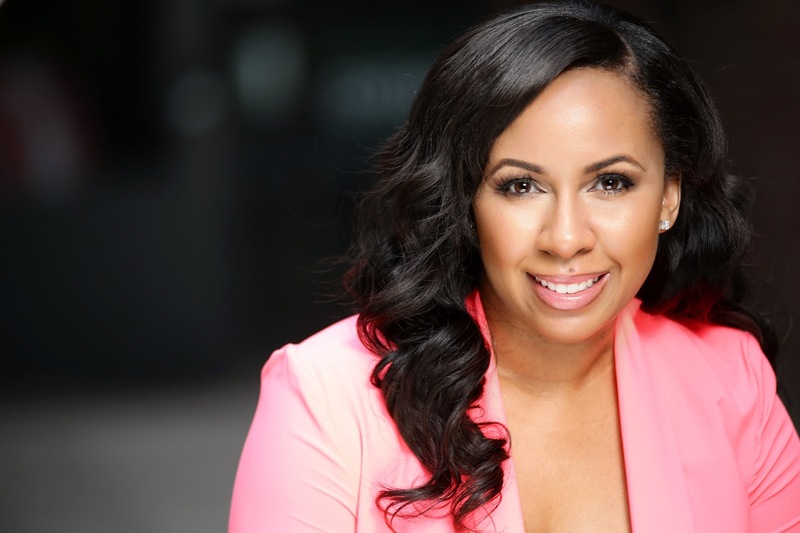 All classes and workshops are taught by GlenNeta Griffin and industry friends, which includes various Television and Media Professionals from around the world. GlenNeta has 18+ years of combined Media and Television experience and is a graduate of the prestigious Connecticut School of Broadcasting with specialized training in radio and television. She landed her first National Television commercial at the age of 17 and has made numerous International television appearances. She has served as a Government Spokesperson which successfully reported news stories around the clock on Atlanta’s top news stations. She is now the Television Host of Inside Look for Clayton County Access Television (CCTV) airing on Comcast Channel 23 and AT&T U-Verse Channel 99. GlenNeta has conducted interviews with many people of power and has been seen on Access Hollywood, Celebrity Name Game (CNG), Country Music Television (CMT), Family Feud with Steve Harvey, Fatal Attraction on TV One, Game Show Network (GSN), Jimmy Kimmel LIVE, The CW and many more. GlenNeta is a member of the National Association of Black Journalists (NABJ), Atlanta Association of Black Journalists (AABJ), Women in Film and Television- Atlanta (WIFTA), the Public Relations Society of America (PRSA) and the National Academy of Television Arts and Sciences- Southeast EMMYS. For additional information, visit www.glennetagriffin.com and follow her on all social media @GlenNetaGriffin. We look forward to helping you take your career to the next level! Get TV Ready! is Powered by Positive Press Public Relations Firm. Are You Ready to Get TV Ready? Do you have something special? Do you have “STAR” potential but need a little help polishing your image? You've reached the right site. Invest in yourself today and sign up for your next Get TV Ready class! Does your child have what it takes to break into film & television? Our webinar will give you the tools for your child to become the NEXT Breakout Child Star while teaching the parents the Do’s and Don’ts of this Glamorous Industry. This webinar will give parents a good idea if their child is ready to enter the industry before making the investment into ongoing training classes or photo shoots. Here’s What You’ll Learn: The first steps to breaking in, Identifying if your child has what it takes, What to expect, Working with Agents, The Audition Process, Industry Resources, & The TV Package to submit. You will be able to see or listen to the audio of this webinar while following along with the printouts. Register Today! Delivering an effective media interview can be a challenge. Learn how to build your brand, communicate with confidence, connect with your audience, develop delivery & recovery techniques plus more. Contact us directly for group rates. Ongoing by appointment only. Now offering Virtual, Tele-Coaching and on location sessions. Schedule your private session today! Text GETTVREADY TO 22828 to Join Our Email List!